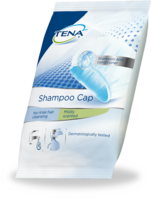 TENA Slip Ultima with ConfioAir is fully breathable, dermatologically tested and therefore promotes healthy skin. 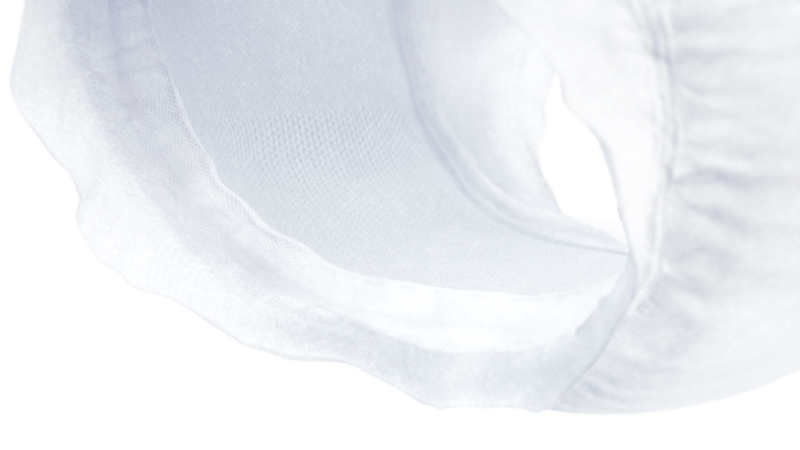 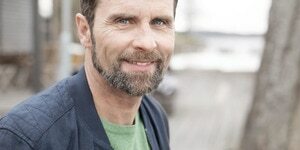 The fast-acting core of the incontinence product, with maximum absorbency, provides high leakage security for individuals. 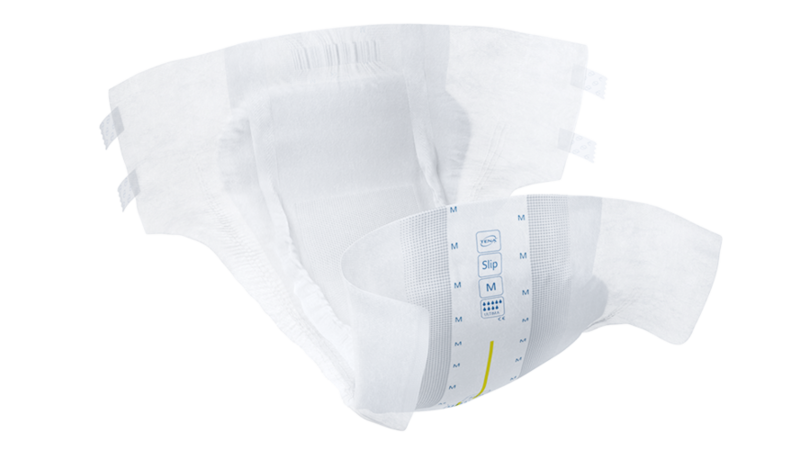 The textile-like material feels very soft and the multi-fixation secures a comfortable fit. 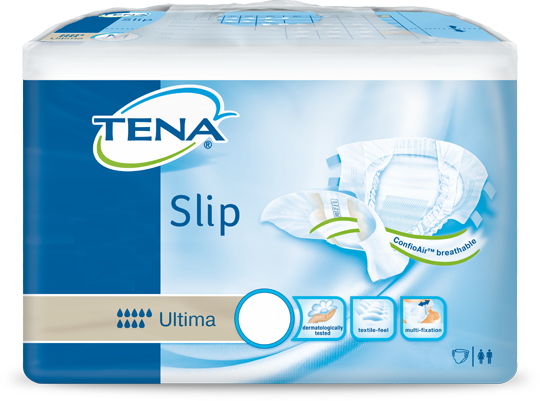 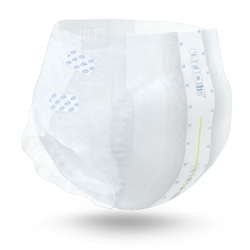 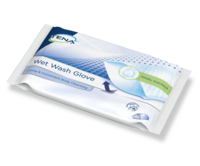 TENA Slip Ultima is suitable for sudden and full empyting of the bladder.